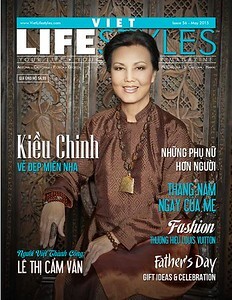 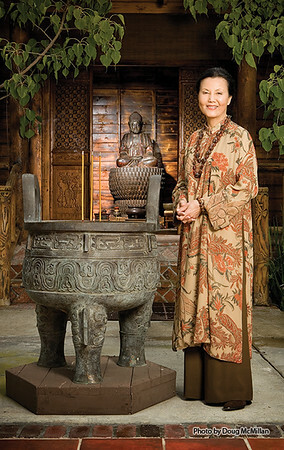 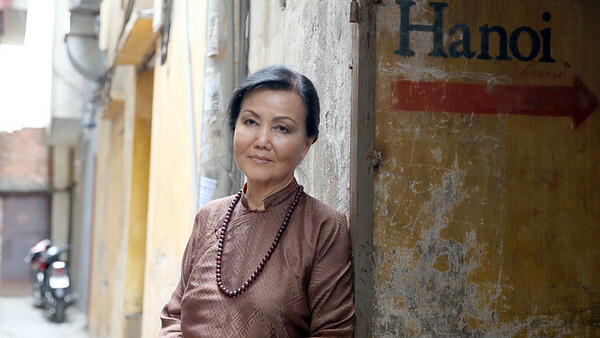 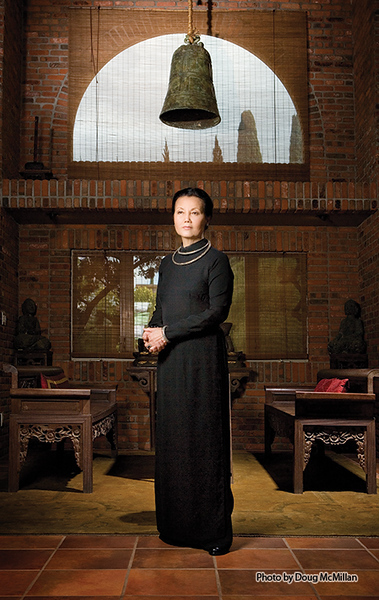 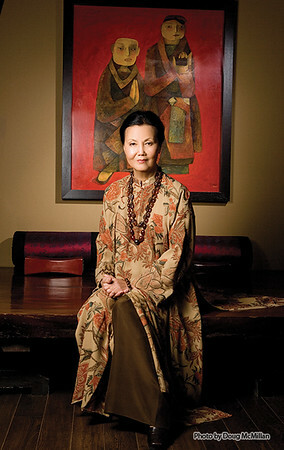 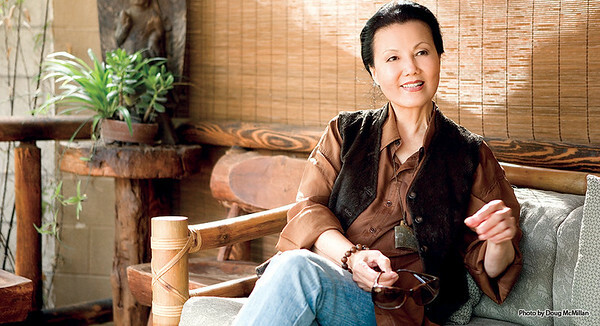 Legendary Vietnamese- American SAG Actress with over five decades of International Contributions to the Motion Picture Industry in Hollywood and Asia. 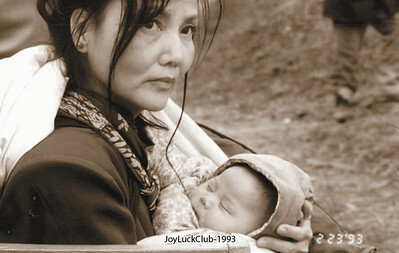 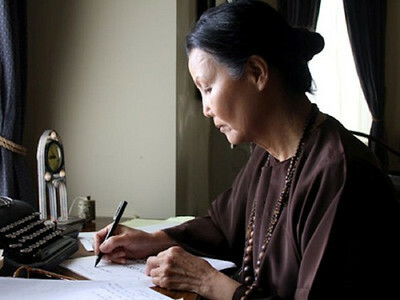 Received numerous awards including but not limited to Best Actress Award of South Vietnam (1969), Asian Film Festival in Taipei (1973), Cinema Delle Donne Film Festival Italy (2003). 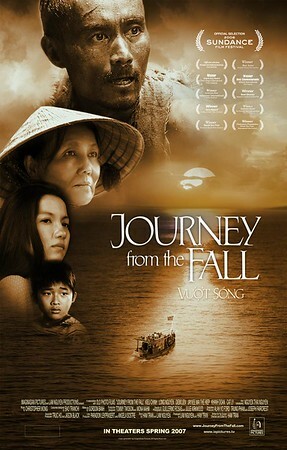 Emmy Award for the Documentary, "Kieu Chinh" A Journey Home. 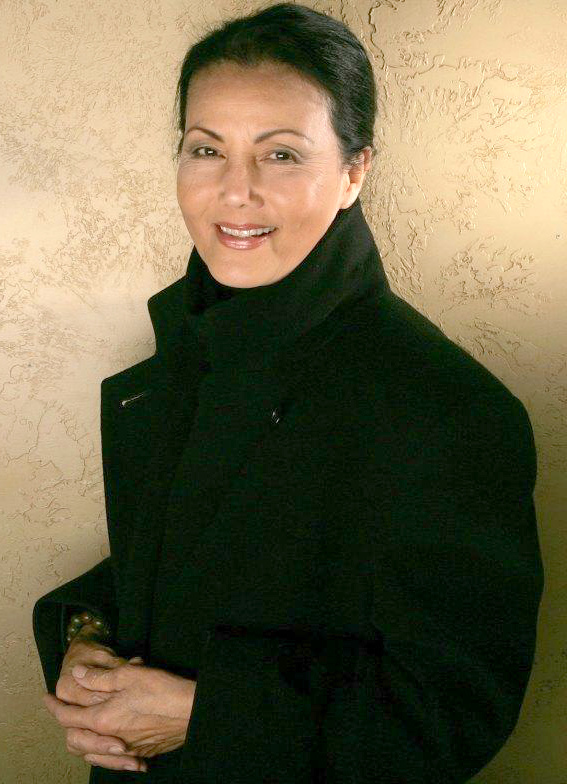 Inspirational Lecturer for the Greater Talent Network in New York for over two decades, with keynote engagements at corporate events and Universities.